RUNNING: There was an extra tinge of green in Rockhampton's Botanic Gardens this morning. 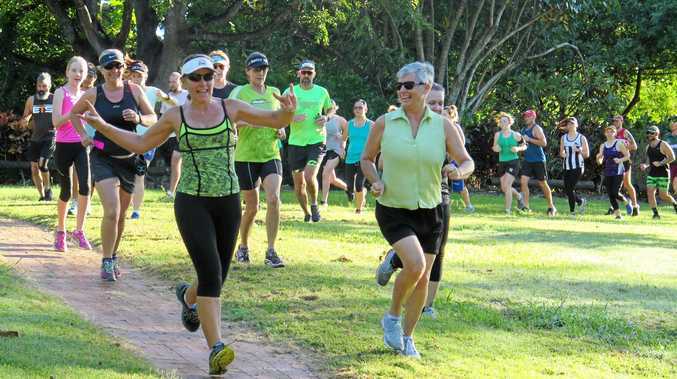 The theme was green for the second anniversary of Rockhampton parkrun, given it coincided with St Patrick's Day, and a number of the 272-strong field ran with the colour scheme. Event director Craig McCormack said while numbers were down on what he was anticipating for the milestone event, everyone enjoyed themselves which was the main thing. "We had a number of new people, I'm guessing there were 10 to a dozen new faces, and we had a lot of people returning who have been away for a while,” he said. Among the newcomers were the Redford trio - Darren, Rex and Sheila. 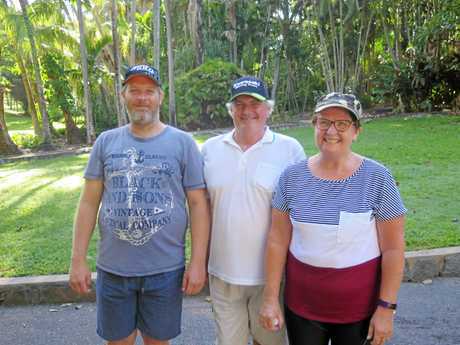 They were all smiles after they walked the 5km course together, and agreed they would be making Rockhampton parkrun part of their weekly routine. "We were very pleased with our time, we thoroughly enjoyed it and it's a beautiful spot,” Sheila said. Rhys Williams was the first runner home in a time of 18mins 40secs. 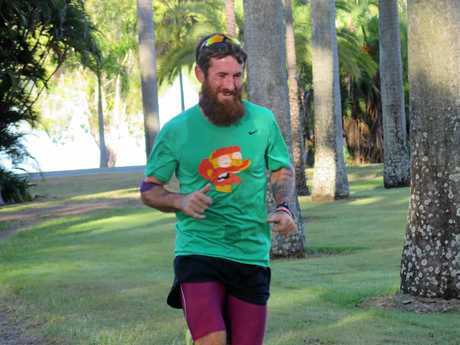 He is a Rockhampton parkrun regular, having run in close to 80 of them and volunteered at 15. "I haven't missed too many,” he said. 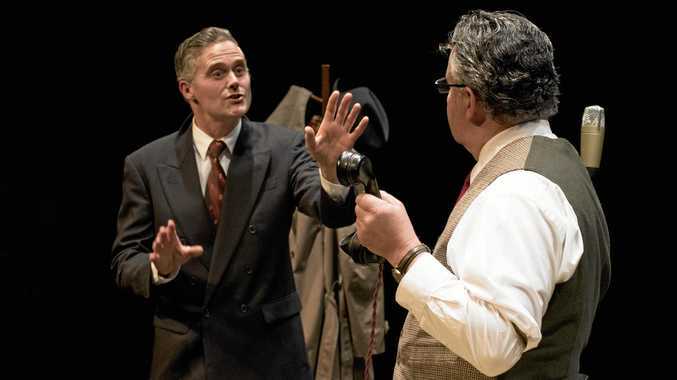 "I love the social atmosphere, and you can take it as fast as you want or as slow as you want.